 Imagikai is a boutique full services creative company based in Melbourne, focussed on delivering change and building meaningful experiences in the entertainment and lifestyle markets. We are positioned to participate in the ever-evolving APAC region, continually bridging cultural dialogue with the collective experience of over 15 years. This is our ikigai*. We are a dedicated team with specialist understanding of niche markets, and can work within specific areas of your campaign, as well as oversee projects from conception to completion. We provide a range of services for those interested in approaching the Asia Australia market. 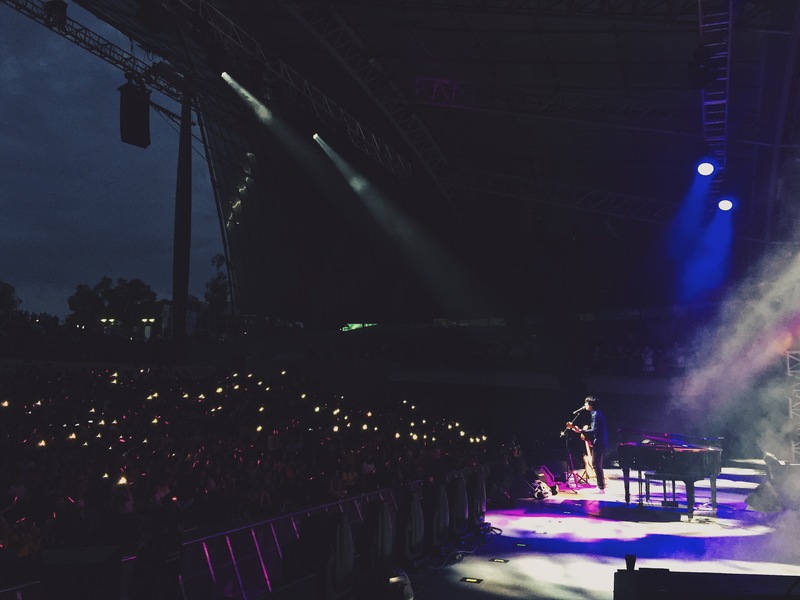 (n.) lit. “a reason for being”, a reason to get up in the morning,’ to enjoy the meaning of life – passion, purpose, something one lives for.